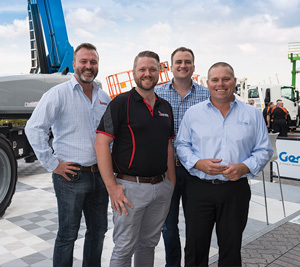 Underlining the success of Genie in Australia, National Operations Manager Mitch Ely has accepted an exciting opportunity to relocate to the company’s U.S. headquarters. 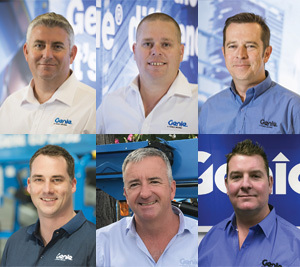 Genie Australia took this as a chance to look at the business, promoting several high performers into new management roles and changing some reporting structures. 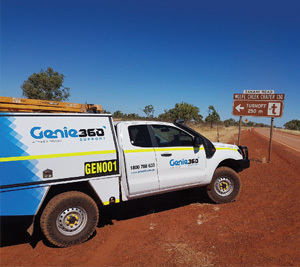 Genie is targeting the Kimberley in Western Australia’s far north, as a strategic growth market for its holistic customer service solution, Genie® 360 Support. 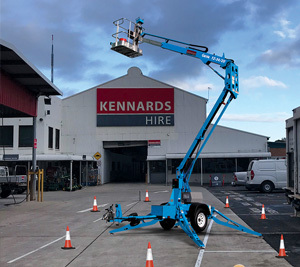 The Genie SX-135 XC self-propelled telescopic boom delivers industry-leading outreach and capacity through a full working envelope for incredible operational versatility and accessibility. 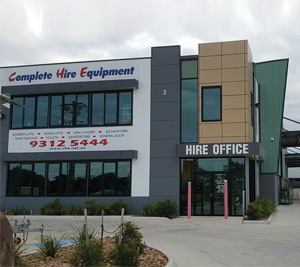 When Victorian Minister for Energy, Environment and Climate Change Lily D’Ambrosio wanted to see firsthand an example of the benefits of an agreement between her government and the Sustainable Melbourne Fund to help businesses reduce energy costs, one contender stood out. 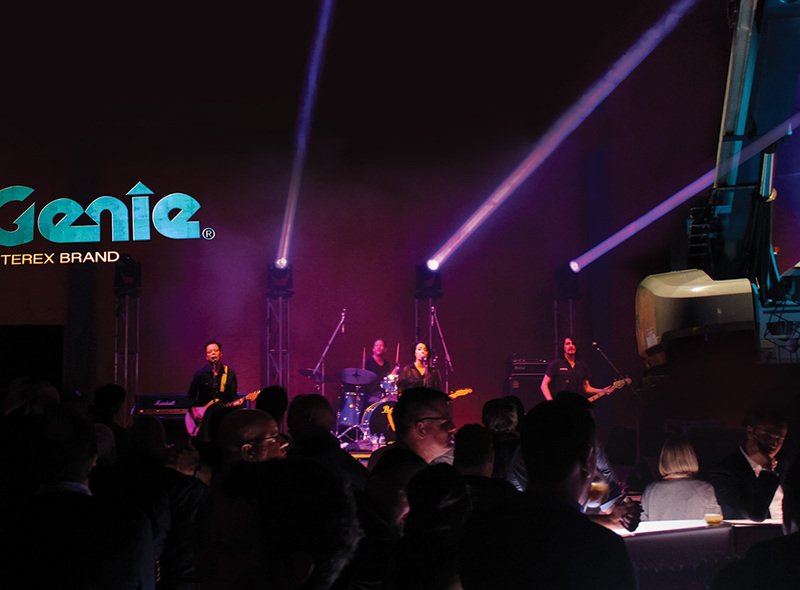 Celebrating the launch of the Genie® SX-135 XC™ boom lift, more than 200 Genie customers danced to the legendary tunes of the Baby Animals, one of Australia’s favourite rock bands at this year’s annual Genie Customer Appreciation Night held in early May. 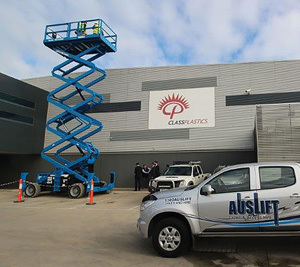 The Genie® Lift Guard™ Contact Alarm is designed to alert ground personnel when an operator makes contact with the platform control panel, interrupting boom movement, sounding an alarm and flashing a warning light. 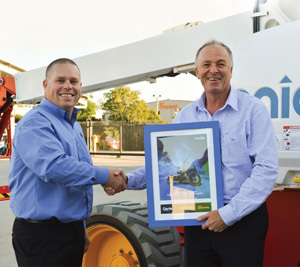 The system is designed to be unobtrusive, featuring a activation cable fitted above the boom lift’s control panel.